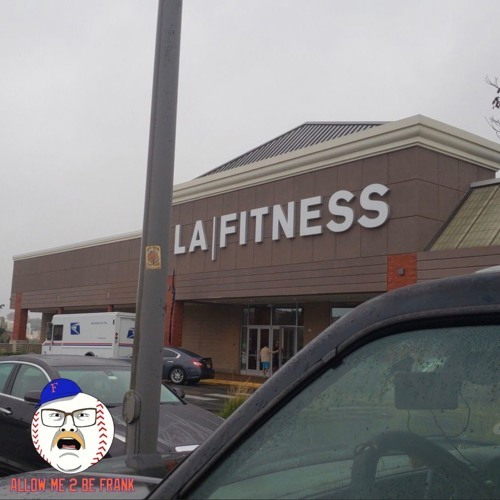 Frank joined LA fitness this week so we recorded a quick recap of what his first experience was like working out. Please share any stories you have that may help frank through this journey @frankthetankpod on twitter. Please rate/review/subscribe on iTunes.